Two weeks ago I wrote an article concerning Zion National Park's even stricter guidelines for their commercial use authorization permits for photography workshops operating within the park and this spurred a great deal of debate in the photographic community as well as among other professional photographers operating out of the park. Many photographers were upset at the changes to not allow tripods on trails while others were confused as Zion had explicitly stated photography on a tripod was allowed in these areas. 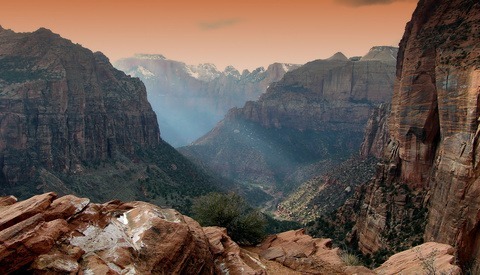 Zion National Park has finally officially responded to the concerns in the new CUA. Some had already seen the new limits on their contracts with the park while others had contacted the concessions management of Zion directly concerning the previously updated 2018 CUA and the new limits being imposed. With the amount of current and newly opened dialog of concern, Zion stated that they would be having internal discussions and would be sending out information in the following weeks. Zion has followed up and provided a more defined and overall less restrictive CUA for 2018 that should be a better agreement for photography workshops and their clients compared to the previous CUA. 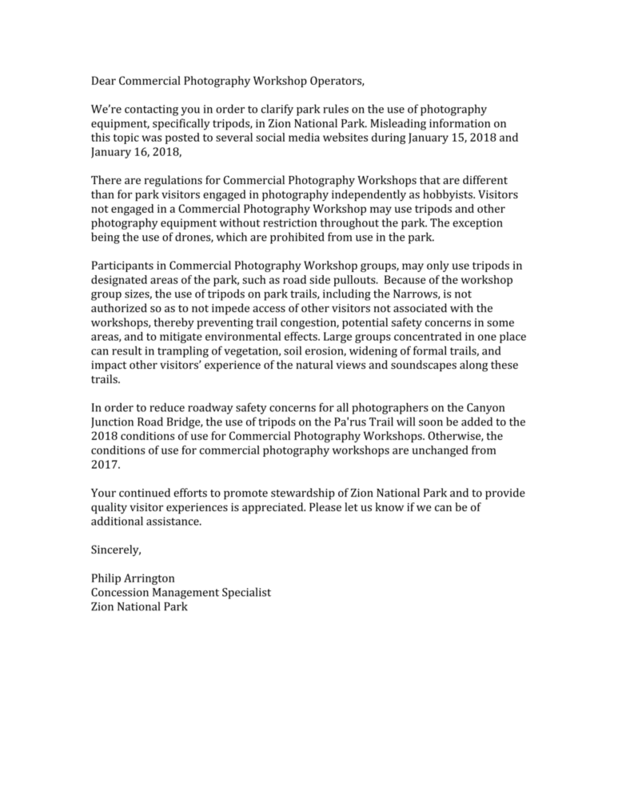 The largest concern was the absolute restriction of tripods for workshops on trails and Zion has returned to their previous position for commercial operators and workshop participants in the park. This is a positive change not only for the photography workshop operators and their clients but for the photographic community as a whole. 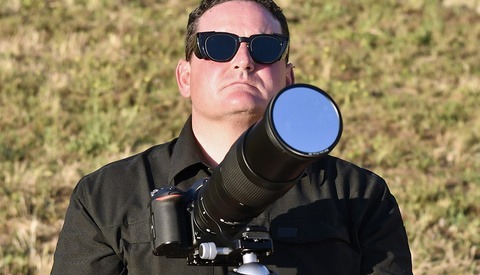 The reasoning for this is that photography workshop operators have the concerns of the park management and the safety of their clients at the heart of their businesses. Being on the side of conservation and stewardship for our national parks and the wilderness they encapsulate are the reasons for a workshop to be a viable part of a business operating within Zion. Showcasing that beauty to a new group of photographers only engenders that stewardship to additional people with every workshop in a national park and increases the understanding for the need of conservation for our treasured wilderness in these areas. Those photography workshop operators lend a hand to the park rangers and management that keep the park's wilderness pristine for current visitors and future generations to enjoy while visually showing future visitors where it’s safe to view and capture images from. The images captured in the parks and used to advertise for the workshops are another way of promoting amazing areas where groups can come together to enjoy the breath taking views while staying on trails that leave the vegetation around them from being damaged. Simply, the public is normalized to these views and visitors attempt to capture these images because of their regularity, which saves less traveled areas of the park from being over used and sometimes irreparably damaged. I’d like to thank the community for their invigorating interest in Zion National Park and for helping push a compromise that works for Zion National Park and the photography workshop operators that have the best interests of every national park at the heart of what they do. Follow these links to see documents for the 2018 Zion National Park CUA for Photography Workshops and the 2017 Zion National Park CUA Attachment B Operating Plan for Photography Workshops. Images used with permission of Timelapse Workshops. 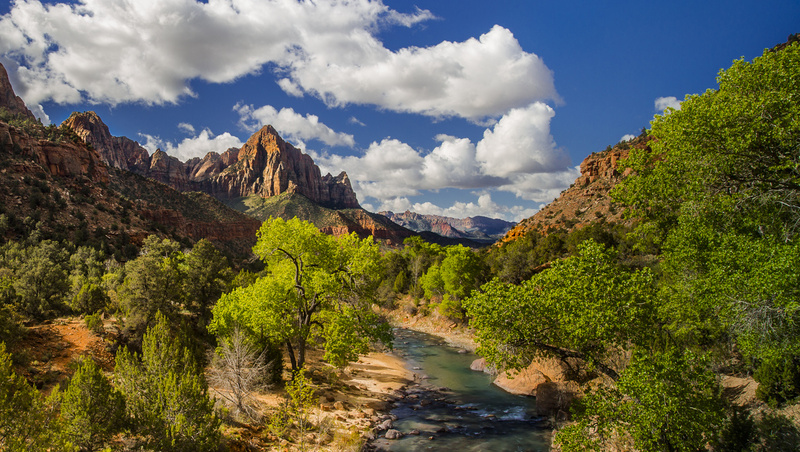 "The largest concern was the absolute restriction of tripods for workshops on trails and Zion has returned to their previous position for commercial operators and workshop participants in the park. This is a positive change..."
...Wait, so which is it? Are they returning to their previous position, or not? 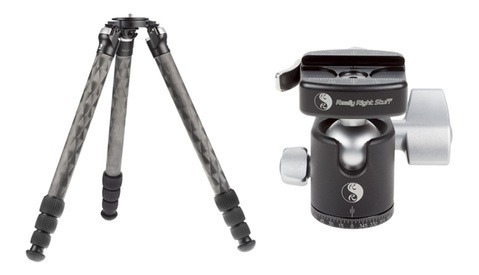 The letter sure makes it sound like workshops are NOT allowed to use tripods on trails. The letter also makes no mention of off-trail use, only roadside use and trail use. Evening Matthew, originally for 2018, Zion removed the Pa'rus trail which was allowed in the previous CUA. The trail has been added back as an area that can be used for workshops with tripods. There are no tripods to be used off trail by any workshop group except for a few areas very close to pull outs that are already used for weddings within the park and a small area behind the visitors center. This is what the previous CUA permit allowed up until 2017. Thank you JT for trying to clarify. However I'm still not quite sure what the exact change WAS, and what it is NOW. From this comment, all I'm gathering is that one single trail was removed between 2017 and 2018, but then was put back on. Can you clarify again which (if any) OTHER changes took place, and which of those (if any) were also reversed? Evening Chris, I do not run any workshops in Zion due to the restrictions primarily. According to the previous CUAs going back to 2013 workshops have not been allowed to work within the Narrows area with tripods.